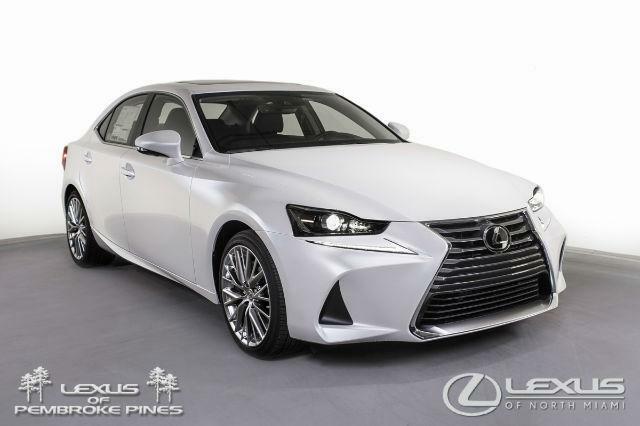 Following last year’s thorough redesign, the 2016 Lexus IS 200t essentially stands pat. We’ve applauded the current IS’s much-improved interior with newfound rear legroom, and its head-turning style doesn’t hurt, either. 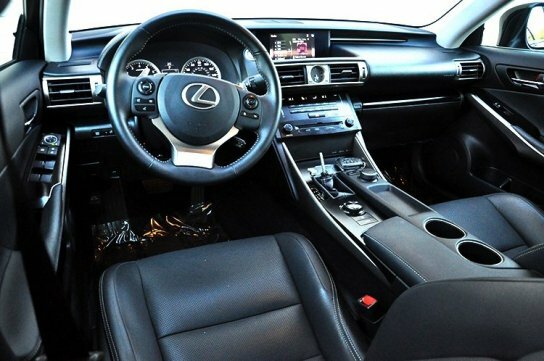 Standard features are generous, and they include xenon headlights, a sunroof and dual-zone automatic climate control. The upscale cabin design stands out, too, giving the Germans all they can handle in terms of both aesthetics and build quality. Out on the road, meanwhile, we’ve declared the car’s steering to be class-leading for its natural feel and remarkable precision. Lease is based on a $38,159 MSRP with multiple color combinations in stock. We only advertise real cars with real pricing. Standard equipment includes 17-inch wheels, xenon headlights, LED running lights/foglights/taillights, heated exterior mirrors, a sunroof, keyless entry and ignition, dual-zone automatic climate control, a manual tilt-and-telescoping steering wheel, an auto-dimming rearview mirror, eight-way power front seats with driver power lumbar (and seat heaters in the all-wheel-drive IS 250), leatherette premium vinyl upholstery, 60/40-split folding rear seatbacks, an 8-inch color display with a console-mounted control dial, voice-command functionality and an eight-speaker audio system with Bluetooth phone and audio connectivity, a CD player, HD radio, iTunes tagging, satellite radio and dual iPod/USB inputs. The IS 250 also comes with Siri Eyes Free mode (compatible with select iPhones), which basically turns the car into a rolling iPhone -- you can access iTunes, hear and compose text messages and emails, arrange your calendar and more, all facilitated by Apple's chatty digital assistant using the audio system's speakers and Bluetooth microphone. 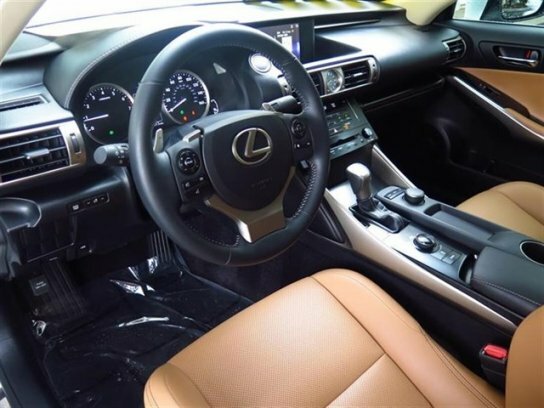 Also standard is a new smartphone app, Lexus Enform Remote, which includes such features as remote engine start, door and window status check (with remote-operation capability), fuel-level check and a vehicle locator in case you lose track of where you parked. Furthermore, if you loan your IS 250 to someone, Enform Remote can alert you when preset parameters like speed or distance are exceeded.